Mimi’s Mission is a local 501c3 non-profit organization that has been helping Downriver families in need since 2015. Our mission is to aid community members, especially working families, who need immediate assistance. Through generous donations from businesses and individuals, Mimi’s Missions is often able to provide help to families who are experiencing some temporary hardship. 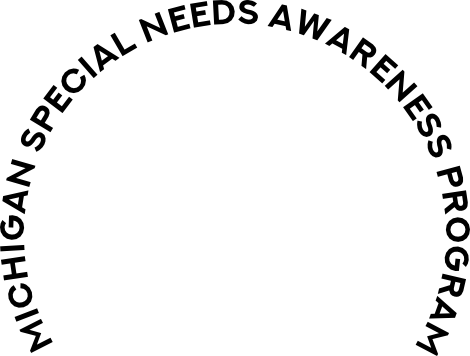 Our programs do not offer financial or monthly assistance, but instead give specific and often immediate assistance to families who just need a little help. Throughout each year, Mimi’s Mission runs programs geared at helping Downriver families. 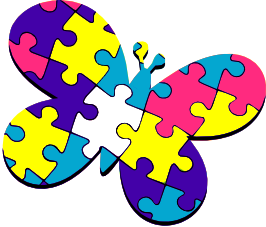 Our Puzzle Parents program is a parent-driven support group for Downriver families with children on Autism spectrum and offers meetings, demonstrations, and activities twice a month and special events in the winter and fall. Pack the Pantry is our program that helps alleviate temporary budget strain primarily on Downriver working families who need hygiene items and cleaning staples. In addition, we accept donations of children’s seasonal clothing in our Vreeland Rd. headquarters for families who may need them. Our Beds4Babes program offers new, affordable beds to Downriver children. We also run a Cans4Kicks program to collect returnables and turn the deposit money into new shoes for community children. While those are the main on-going programs Mimi’s Mission presents, we add many more during the year including toy drives, children’s food drives, our popular Secret Santa holiday assistance program, and so many more. Please take your time reviewing our site for a better understanding of what we do and ways you can help! 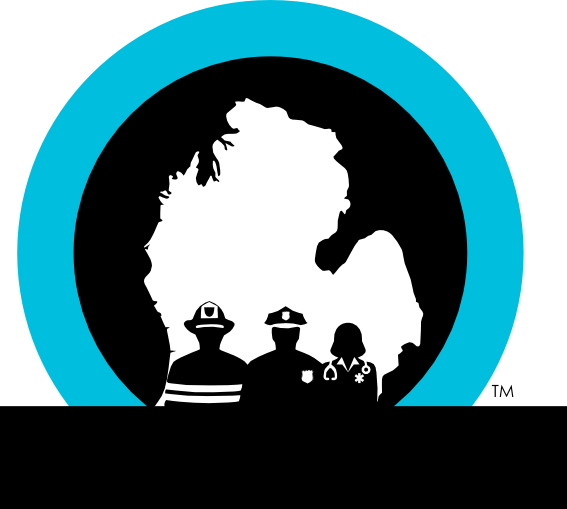 We appreciate the generous and continued support of our Downriver community members! With generous donations from businesses and individuals in our community, Mimi’s Mission has been able to give a hand up, not a hand out, to thousands of Downriver residents each year since 2015!